It can be daunting, reading article after article about SEO and Google’s new Penguin updates and trying to keep up with all the best SEO practices. An article about Social + Search caught my attention, but I thought, what are the primary SEO practices that can be put into action today that likely won’t change in the next month or two? 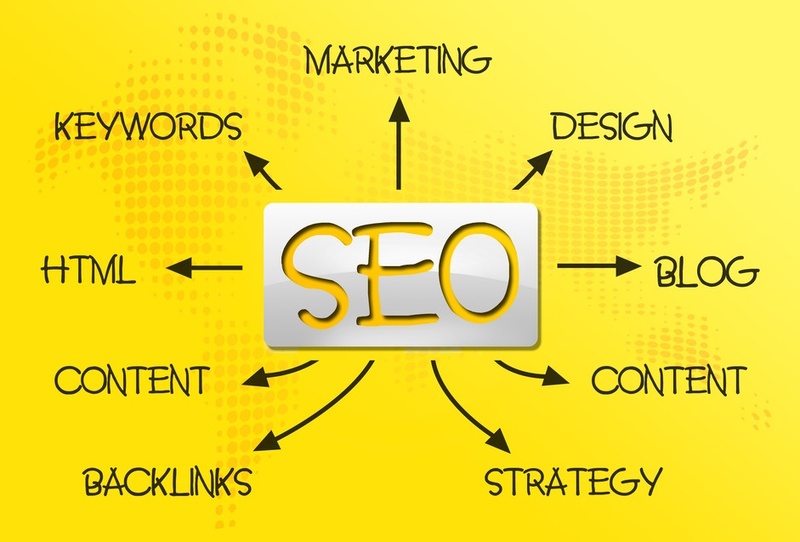 What are the Five SEO tips that I can use today? You’ve heard ‘content is King’ over and over. But, what does that mean to me? Simply, putting good content on your site is better than any tool, widget, or keyword. There are no shortcuts. TELL A STORY WITH PASSION. If your website or blog is about helping raise money to provide free sonograms and health care to unwed mothers, tell a story about someone who was profoundly impacted by this ministry. On the other hand, if your blog or website is about selling hair care products, show a good story (before and after). If you’re selling candy bars, have fun by telling a story about how your brother used to steal your candy until you pulled a big prank on him. Just as important, is telling a story that is relevant to your target audience. Decide upfront what keywords you want to major in. PICK TWO KEY WORDS OR KEYWORD PHRASES YOU WANT REALLY WANT TO FOCUS ON AND STICK WITH THOSE. If you are selling hockey gear, decide if you want to be the top search for hockey sticks or hockey skates or general hockey gear. For starters, do not try to be everything to everyone. Eventually, you can be the top search for lots of different types of hockey gear, but decide what’s most important and excel at that. Integrate those words within your writing at a 3 – 5% rate. USE POWERFUL TITLES. Michael Hyatt is a master at this. A great example he used was “Why You Aren’t Dead Yet”? Kind of grabs your attention, doesn’t it? However, if you’re selling fast food, you might want to pick a different title. USE GOOD RESOURCES. There are several good WordPress tools available. Scribe SEO. 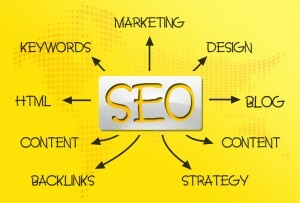 All-In-One-SEO. Also, use good photos, not cliché ones that have been overused. I’ve found a lot of useful photos, WordPress themes, widgets, and plugins at themeforest. Also, YouTube is a good resource for tutorials. BE PATIENT. Building a great blog or website takes time. Keep updating your blog with fresh content that addresses others needs, not always promoting your site. And, be giving of your time, providing good solutions to problems that exist. Keep the faith. Eventually, it will work. Thank you for your encouragement. You can sign up to get the regular weekly posts at https://www.platformcreator.com (look to the right) to sign up. I like this text. Best read in a long time. I hope that you will continue to write such posts as this! Your style is very unique compared to other people I’ve read stuff from. Thanks for posting when you have the opportunity, Guess I’ll just bookmark this web site.